On today’s episode, we’re recording from a National Park no one’s heard of – talking about the pros and cons of taking the road less traveled. 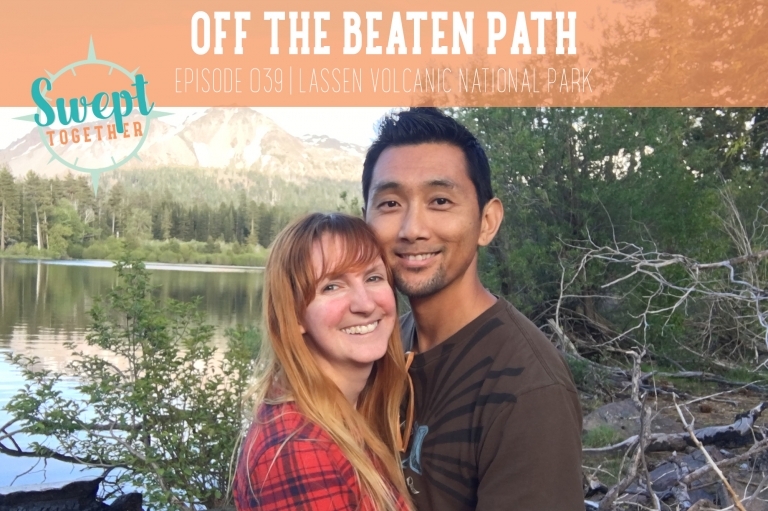 What the heck is Lassen Volcanic National Park? Fact checking: Last year, the US was celebrating 100 years of the National Park Service, but the first National Park (Yellowstone) was established in 1872 – which was 145 years ago. Canada’s first National Park (Banff) was established in 1885. Thank you, Google! Are you in the “eat the same thing everyday” camp or the “variety diet” camp? Let us know below or reach out on social media!